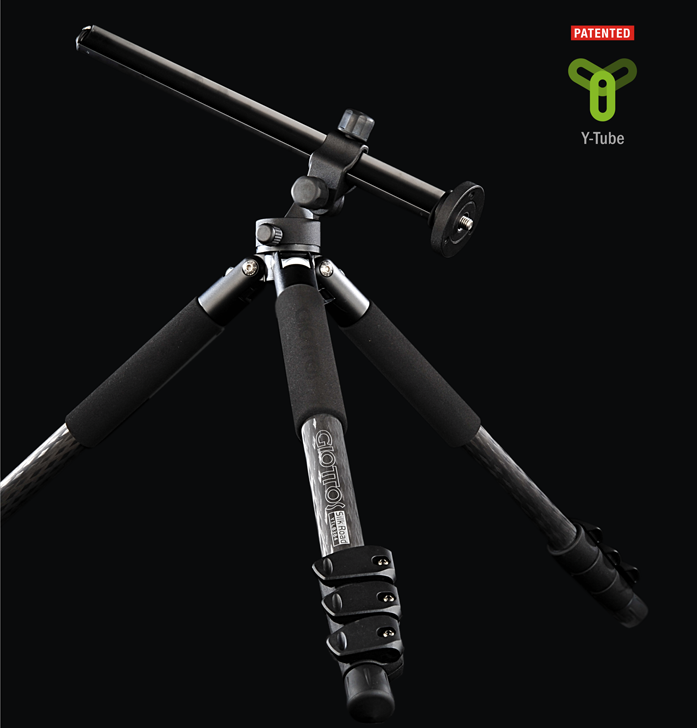 This whole new lever lock professional tripod series includes YTL 92/82 classic series and YTL 93/83 3-way series. 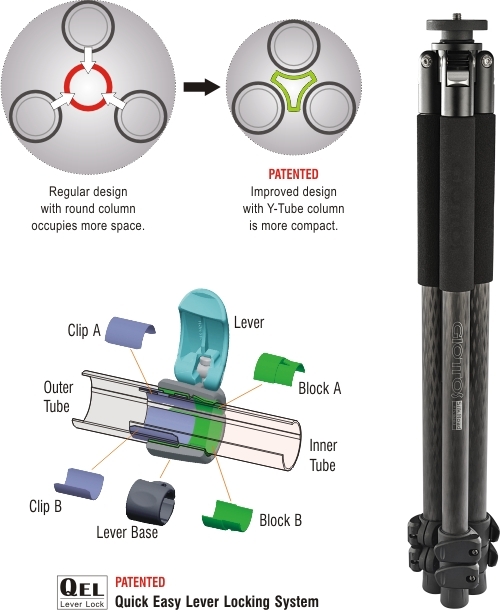 They feature Y-Tube columns for super compact design, saving 30% space compared to regular tripods. 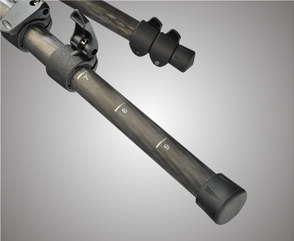 All series features leg angle adjusters for 3 legs spread angles which allows setting each leg at different positions individually. 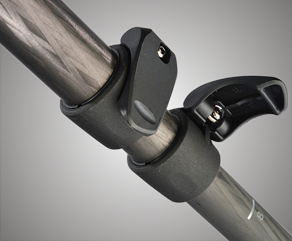 With patented Quick Easy Lever leg locking (QEL) system, it lets you extend or shorten a leg without taking your eyes off your subject. 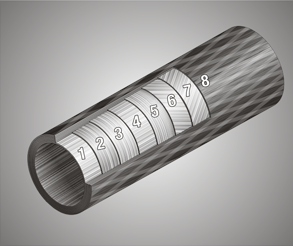 8X multi-layer technology carbon tube features high density and light weight. It has graduated markings on the lowest leg sections to aid in setting up the legs at less than full extension. This series features quick flip lever leg locks, lift lever to unlock or push lever to lock, it’s easy even when wearing gloves.